I am surprised this TT has not had more positive reviews. I guess it will not get the headlines like its more illustrious (and better looking) big brother the PS-8750, however, to talk that it holds its own is underselling the 6750 a bit. This is a very good sounding TT, which is now costing a wee bit to get hold of in very good condition. I like the appearance of this TT, an excellent performer. 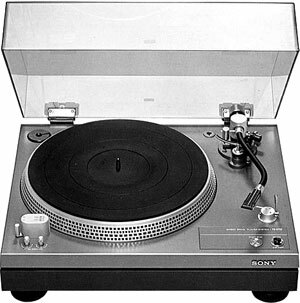 Nice heavy duty turntable, build like a tank. I use it with ortofon concorde 30, AT 100E and Sony XL 44 MC. Luxman amplifier 530, MS Signifer, monstercable.